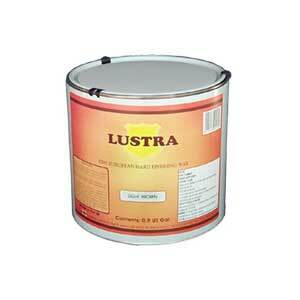 Lustershield 6 ounce; Lustershield 16 ounce; Lustershield is a revolutionary new “surface shine and spray polish” for antique reproduction finishes, especially for usage on hardwoods like Teak, Oak, Mahogany and Walnut where it gives added depth to tired or jaded surfaces, commonly seen in antique and regular furniture showrooms. Lustershield is an ‘all in one’ top coat finish for new wood, whether hard or soft. The new economic reality is stick with the old & out with the new. 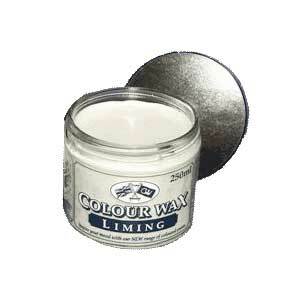 Simply shining up and renewing old woodwork is a more realistic & often forgotten option. 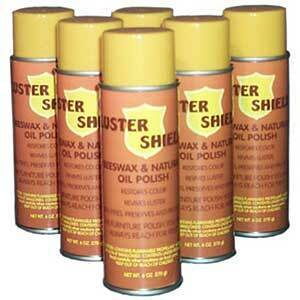 Lustershield will brighten up dull, lifeless furnishings in a snap. Spray, wipe & buff. Simple, easy and quick. Spray it on and shine it up. 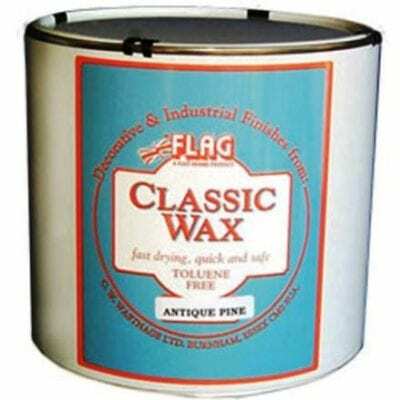 One 6 OZ tin will keep your furnishings gleaming and protected for months. This small convenient size is perfect for easy storage in every room. Lustershield in the 6 OZ size won t break the bank either!!! Try Lustershield in the 6 OZ size.